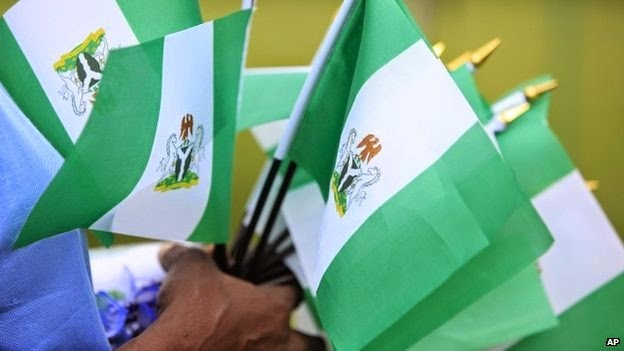 The Federal Government has declared Friday May 1 as public holiday to commemorate the 2015 Workers’ Day. Minister of Interior, Mr. Abba Moro, who made the announcement, according to a statement on Tuesday in Abuja by the Permanent Secretary, Abubakar Magaji, congratulated all Nigerians on their resilience and commitment in the face of the challenges of daily living. He enjoined them to sustain their support for President Goodluck Jonathan in his efforts to build a stable, peaceful and economically vibrant nation. The Minister wished all Nigerian workers a joyous and peaceful celebration.